When you need professional heating, air conditioning, call Pure-Air Air Conditioning & Heating at 972-896-5218. We service Dallas and surrounding areas. With Pure-Air, you will always get proper installation, fast service, and a job done right the first time. 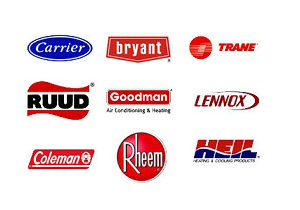 Pure-Air Air Conditioning & Heating has the professional experience to do the job right the first time. That includes work with AC compressors, evaporator coils, air handlers, swamp/evaporative coolers, ductless systems, high-efficiency options, thermostats, air conditioning filters and air conditioning tune-ups. Don’t wait for a breakdown! It’s important to have all air conditioning systems checked and cleaned for optimal performance & efficiency. No matter the size or scale of your HVAC problem, Pure-Air Air Conditioning & Heating can solve it.